Its that time of year again, when the exhibition grab for cash circus had rolled out of town and the season that matters begins. 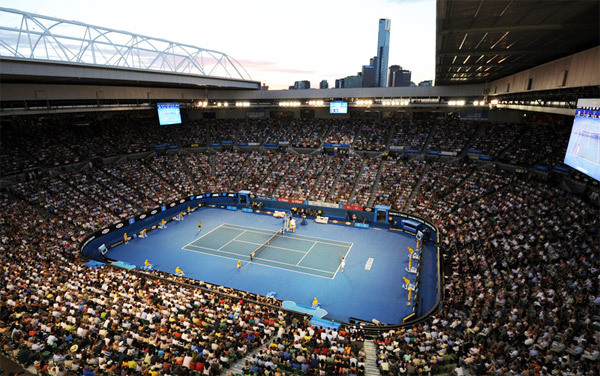 With lead-up events happening around the world the Australian Open is literally days away. We’ve just had a year when two players absolutely dominated their respective tours, Serena Williams and Novak Djokovic. The two icons coming within a match or two of winning the Calendar year Grand Slam. They each finished the year with three more Grand Slam titles to add to their illustrious resumes’. So what will the years’ first Grand Slam in Melbourne hold for them both? Lets start with Serena and Womens’ draw. The big question being how will Serena back up from such an emotionally and physically draining year that finished with a semi final loss to Roberta Vinci at the US Open. A loss that saw her fall short of winning an historic Grand Slam. Subsequently Serena decided ‘no mas’ for the rest of year and hasn’t played a match in three months. Over the course of at least the last four years she has dominated the Slams, winning the last 8 out of 14 and the prevailing wisdom is the only player that can beat Serena is Serena. Nerves can play a role, as they did in losing to Vinci in New York, when Serena gets tight the rest of the field catches up. 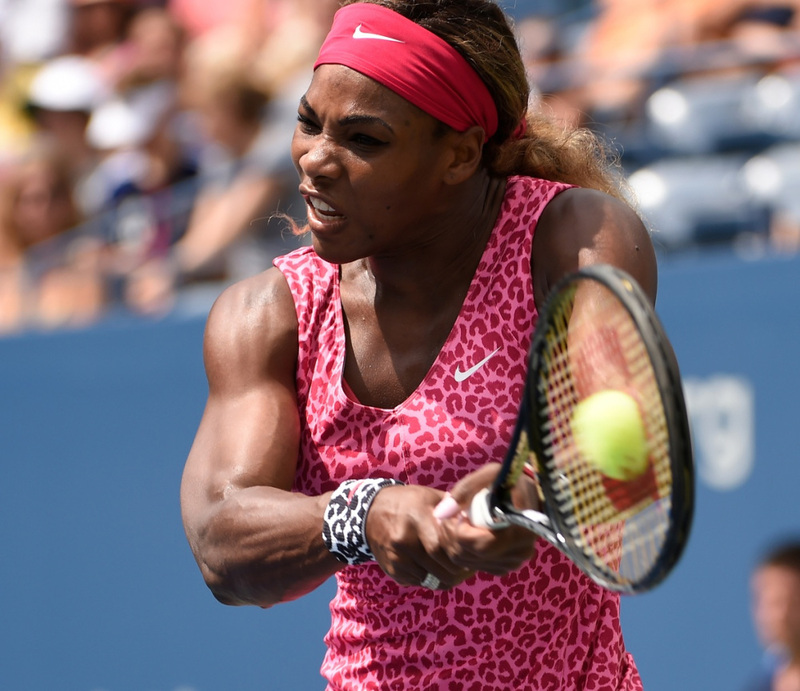 At last years’ Australian Open there was no tightness and Serena dominated Maria Sharapova in a straight set final. The Russian leads a crowded field of players ready to step into any void Serena might leave, new world number 2 Garbine Muguruza, Agnieszka Radwanska, Petra Kvitova and Venus Williams, who quietly won 3 titles last year and has risen to World number 7. At some point the rest of the field has to close the gap, Serena had such a massive season last year and the disappointment of missing out on the Grand Slam in New York has to take a toll. Currently under an injury cloud and the fact at 34 years of age; something has to give sooner or later. 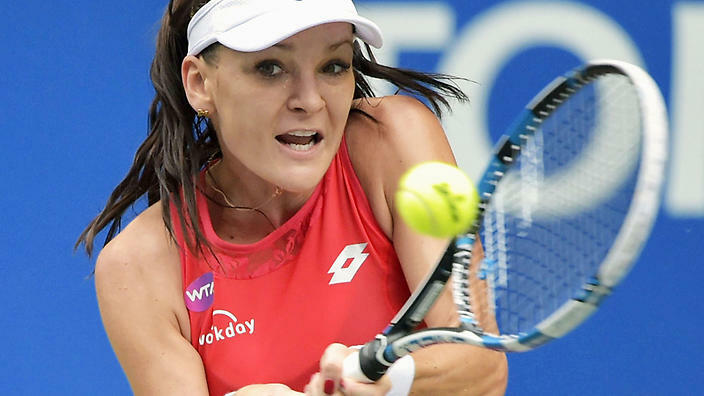 I’m predicting sooner and the player that takes advantage in Melbourne to win the event will be Agnieszka Radwanska, who finished last year on a high by winning the WTA finals event in Singapore. Serena will win more Slams, just not this one; Radwanska will continue a tradition of first time Grand Slam winners down under and win her first major. 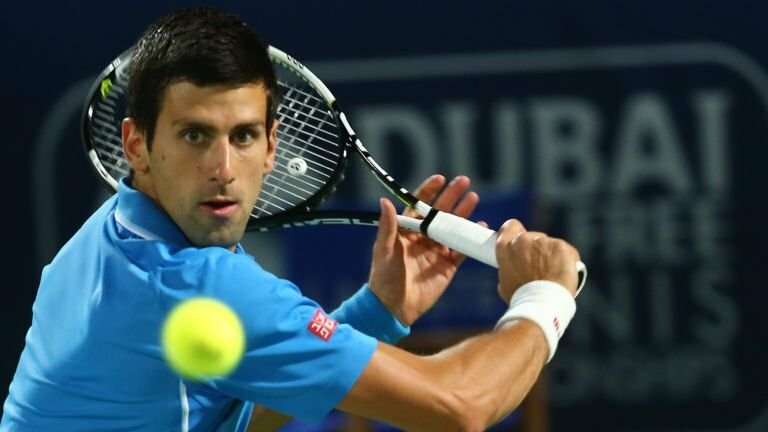 As for the men, Novak Djokovic last year won 82 matches and lost 6. The Serbian won 11 titles including the afore-mentioned 3 Grand Slams. They are gaudy numbers. At 28 years old he is in the prime of a Hall of Fame career. In that historic season against the rest of the top ten he was 31 – 5, which is incredible. Djokovic has won 4 out of the last 5 Australian Opens and will be a hot favorite to win this one. Who or what can beat Novak? An out of this world performance would suffice; see Stan Wawrinka at last years’ French Open. In losing Grand Slam finals in the past Novak has gone into defensive mode, trying to out rally opponents. Last season coach Boris Becker convinced him to step up and swing away in the biggest moments, trusting himself when it matters most. The only way I see Novak losing in Melbourne is a combination of a supreme performance from an opponent and him regressing back into ‘rally-mode’ causing him to ever so slightly come back to the field. There will be a host of challengers including Wawrinka, Roger Federer, Rafael Nadal and Andy Murray. Also, an Aussie icon will be playing his last ever tournament, Lleyton Hewitt will hang up the racquet after the Australian Open and 19 years on tour. 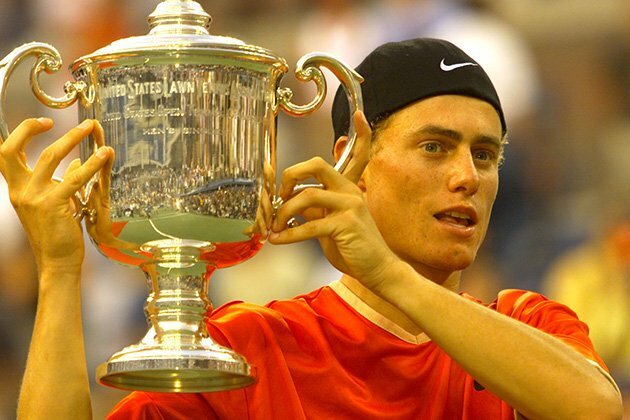 An illustrious career highlighted by 4 Grand Slam finals, winning the 01 US Open and 02 Wimbledon, 2 ATP Year-end Finals victories and twice Davis Cup Champion (99, 03) and who could forget that famous Australian Open final in 05 against Marat Safin? What Lleyton wouldn’t give for one last run into the second week in Melbourne? My prediction for the Men is Novak will continue the dominance and lift his 15th Grand Slam trophy. Someone will step up and challenge, take your pick, Roger, Rafa, Murray or Stan, but Djokovic is in his prime and will win his 6th Australian Open. And just like clockwork, Tomic and Kygrios have started the season well with some big wins. And just like clockwork we all get excited and start to think they aren’t wankers. Maybe they Australia’s next big hope? But just give them time. Somewhere in the next three weeks they’ll be back to their old tricks! And Bernie has not failed to disappoint. Pulling out of Sydney with “food poisoning”. Quite obviously he couldn’t handle a possible 2 matches on Friday, and when he lost the first set in his first game, he packed it in. Weak as water. If I was organising the Sydney tournament next year I’d forget to send him the entry form. I think you could take Bernie’s place in next years’ Sydney draw….get that greasy slice backhand going…we’ll market it as Coolios Comeback and everytime you enter the arena they’ll play the music from Coolio….it will be a hit and you’ll turn into a cult figure with your own bobblehead…I can see it in the future.